The sogo sosha of Japan and the chaebols of South Korea are examples of powerful champion companies that created bountiful opportunities for their respective nations to become global economic powerhouses. 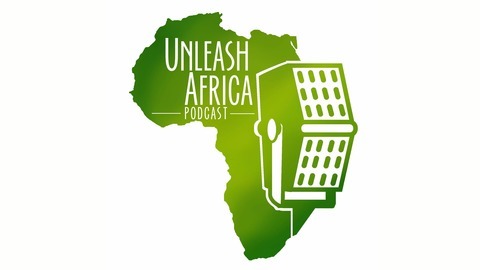 In this episode, our host, John Akhile, author of "Unleashed: A New Paradigm of African Trade with the World," explores the successes of these champion companies and how they helped pave the way for the rise of the Asian Tigers. What does that have to do with the African continent? Listen to this month's podcast to find out. 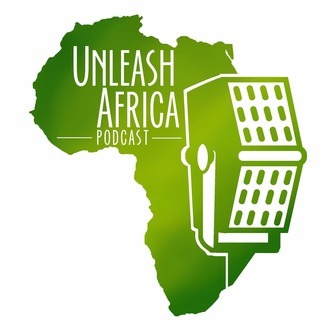 For more Unleash Africa, follow us on Twitter @AfricaUnleashed and on Facebook @UnleashAfricanTrade.